Born and raised in Toronto, Jester's world-class turntable skills have helped to elevate this talented DJ far beyond the borders of his Northern homeland. 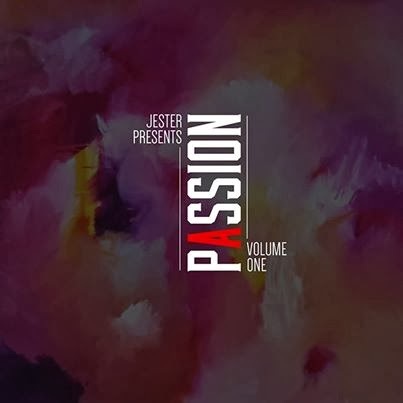 Well known throughout Canada, The USA, Europe and The Caribbean for expertly spinning Hip Hop, R&B, Reggae, Soca, Electro and countless other styles of music (all with consummate ease), Jester has more than earned right to the title “North America’s Most Versatile DJ”. The Passion Series highlights a variety of different music. This first installment focuses on some of 2014's Carnival hits mixed and remix by Jester. Download here.